mPOS technology is now being adopted in a collaboration that is occurring between banks an tech vendors. 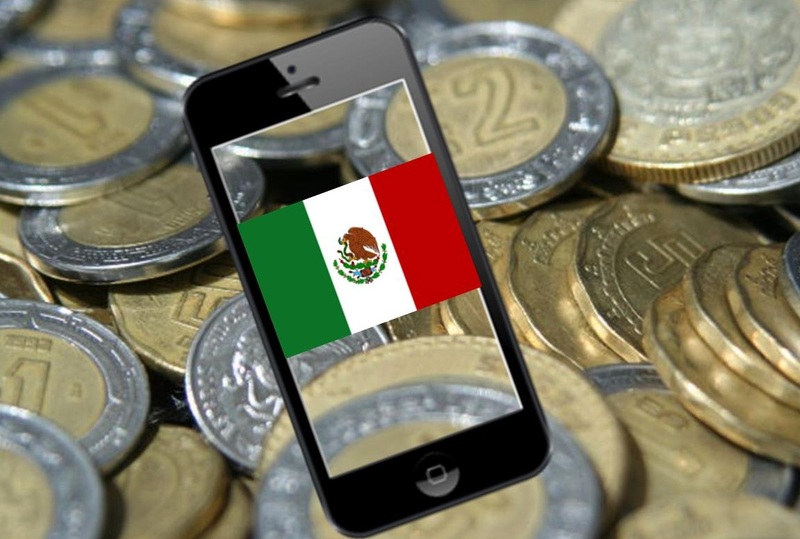 As a part of a greater effort to try to boost card based transactions and to encourage financial inclusion, banks in Mexico are now working with vendors providing mobile payments technology in order to be able to roll out mPOS solutions at small business locations. This type of initiative is being encouraged by the Mexican government in order to boost cashless transactions. In Mexico, current statistics show that about 70 percent of all purchases in the country are being made in cash. Moreover, cash and the informal economy is making up about 30 percent of that country’s GDP. Sixty four percent of the 1 million grocery stores in Mexico are small businesses that are typically family owned. This helps to illustrate the importance that businesses of that size have on the Mexican economy, and the difference they could make in the adoption of mobile payments technology. The success of mobile payments in the country are greatly dependent on the adoption by mom-and-pop stores. In November, last year, Tableta Concanaco was launched. This is a program that is meant to provide SMEs and micro-businesses with mPOS technology. It was a combined effort between the Sistema de Administración Tributaria (SAT/Tax Administration system), the Mexican tax authority, and the Confederación de Cámaras Nacionales de Comercio, Servicios y Turismo (Concanaco – Servytur/Confederation of National Chambers of Commerce, Services and Tourism). Beyond a subsidized tablet with a mobile payments point of sale subsidized software built in that provides electronic invoicing and inventory management, each of the business owners that participate in the program are also given a Visa debit card into which the card transactions from customers will be deposited.